Hannah is a North Carolina native and a member of the 2013 cohort. 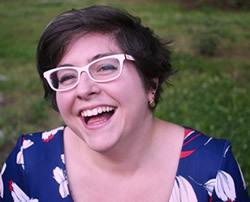 She has a BA in Literature and Composition from North Carolina Central University (2014), and a MS in Library and Information Studies from UNC Greensboro (2016). Her focus is on academic libraries and user experience research to improve those libraries .She hopes to one day direct a university library with goals of redefining library spaces and creating more inclusive programs for all student. Kara was a member of the i3 2012 cohort. She graduated from the University of Pittsburgh in 2014 where she studied Information Science. 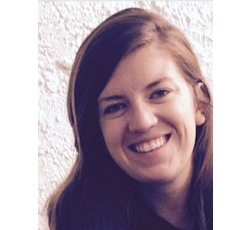 Kara works for Eaton Corporation as a SAP Global Trade analyst, and loves her job! Recently, she convinced Eaton to let her work remotely for a year while traveling the world with a group called Remote Year. Outside of work and travel, Kara loves spending time with her nephews, screaming at Eagles games, playing soccer and taking naps. Brenasia is a senior Information Systems student at the University of Maryland Baltimore County. She is a proud member of the 2014 cohort. She has a passion for Chinese and an invested interest in policy surrounding the Internet of Things, data analytics and AR/VR Mashable articles. 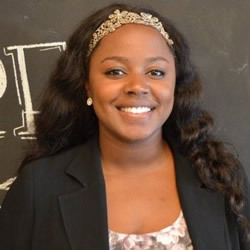 She spends much of her time preparing for graduation in Spring 2017, being actively involved in Baltimore's tech scene, and planning her next travel destination. Josue is currently pursuing a master’s degree in human-computer interaction at the University of Michigan, School of Information. He received his bachelor’s degree at Rutgers University where he double majored in psychology and information technology & informatics. After graduating from Rutgers, he worked as a traveling business and technology consultant for Accenture in New York. He's gained valuable healthcare experience through his work at several hospitals in the Boston area. 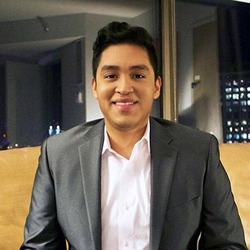 Josue aspires to one day combine his passion for business, design, and technology in a career in product management. Ricky is leading front-end development and product design at a startup called MagicBus. He was a member of the 2013 cohort. He completed a Masters in Information Management and Systems from the UC Berkeley School of Information (2016), as well as an individualized bachelor’s degree in Social Interaction and New Media from the University of Connecticut (2014). 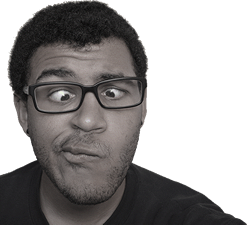 In his free time, he keeps busy mentoring fraternities, performing in a community band, and attending meetups and conferences about various topics in tech. 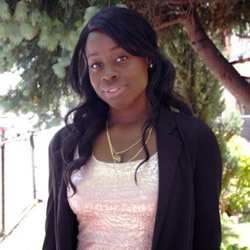 Amana is a doctoral student at Rutgers University’s School of Communication and Information Science. 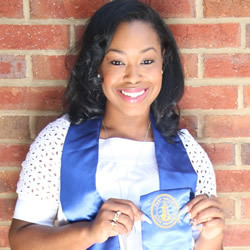 She received her MLIS at the University of Michigan and B.A. in Journalism from the Pennsylvania State University. Her research interest are rooted in mediated communication, information technology, and centers around understanding and developing ways in which information and communication technologies enable new pathways to political and civic engagement for various stakeholders.